When will be Comic Relief next episode air date? 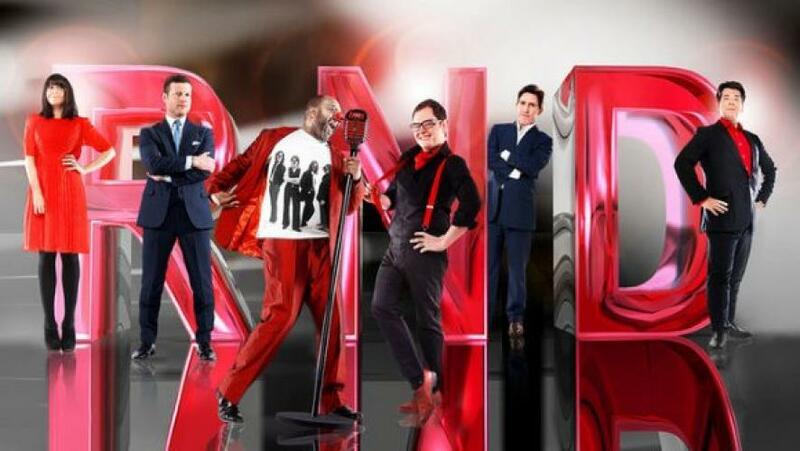 Is Comic Relief renewed or cancelled? Where to countdown Comic Relief air dates? Is Comic Relief worth watching? Comic Relief is an operating British charity, founded in 1985 by the comedy scriptwriter Richard Curtis and comedian Lenny Henry in response to famine in Ethiopia. The highlight of Comic Relief's appeal is Red Nose Day, a biennial telethon held in March, alternating with sister project Sport Relief. Comic Relief next episode air date provides TVMaze for you. EpisoDate.com is your TV show guide to Countdown Comic Relief Episode Air Dates and to stay in touch with Comic Relief next episode Air Date and your others favorite TV Shows. Add the shows you like to a "Watchlist" and let the site take it from there.